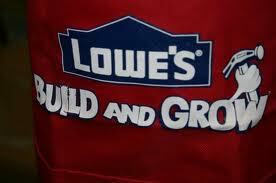 Lowe's Build & Grow: has a great FREE kids workshop this weekend. Not only does your child get to create their own wooden project, they get a FREE apron, goggles, patch and more. Enter your zip code to see the closet workshop to you. Disney Store: Visit your local Disney Store for their summer play days every day from July 23- August 26. If you attend 4 events you will receive a special gift. This is for kids 3 years and up. Not this weekend but offered the 1st Saturday of each month!